Hi everyone! I hope you all had lovely and productive weeks. 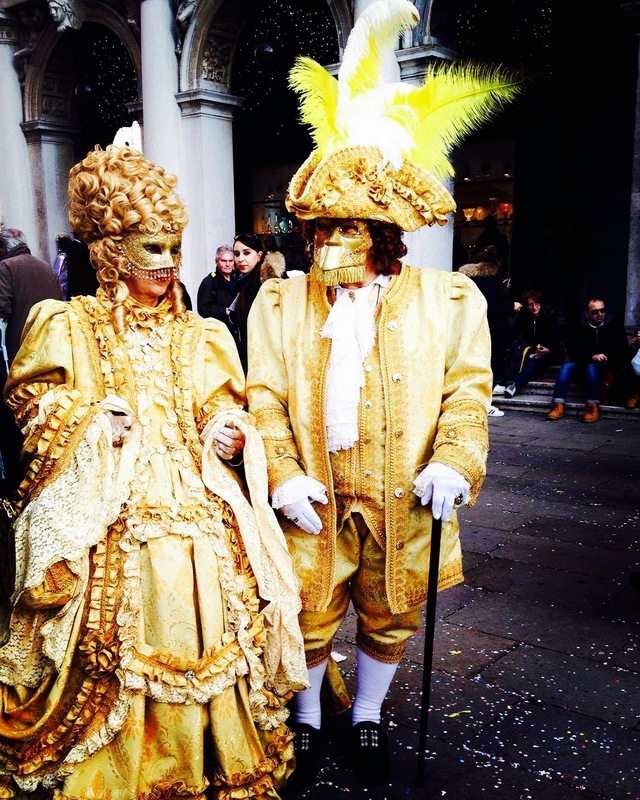 This past weekend we celebrated Carnevale here in Ticino, which meant Franklin students had the opportunity to dress up and participate in the ample festivities in the region. Rabadan, the carnival which takes place in Bellinzona each February, is one of the largest carnevale celebrations in Switzerland, along with the events that take place in Basel and Luzern around this time. During this time you can find many Franklin students heading to Bellinzona, about 30 minutes away by train, to celebrate. Carnevale in Bellinzona was founded in 1800s, but has gained in popularity immensely in the hundred-plus years since its initiation. This year was the 153rd celebration of Carnevale, which involves local bands performances, children's parades, costumes, and traditional foods and drinks. 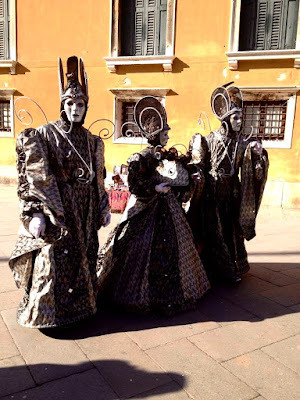 There is actually even a Rabadan committee - each year a King and Queen are appointed to preside over the festivities. 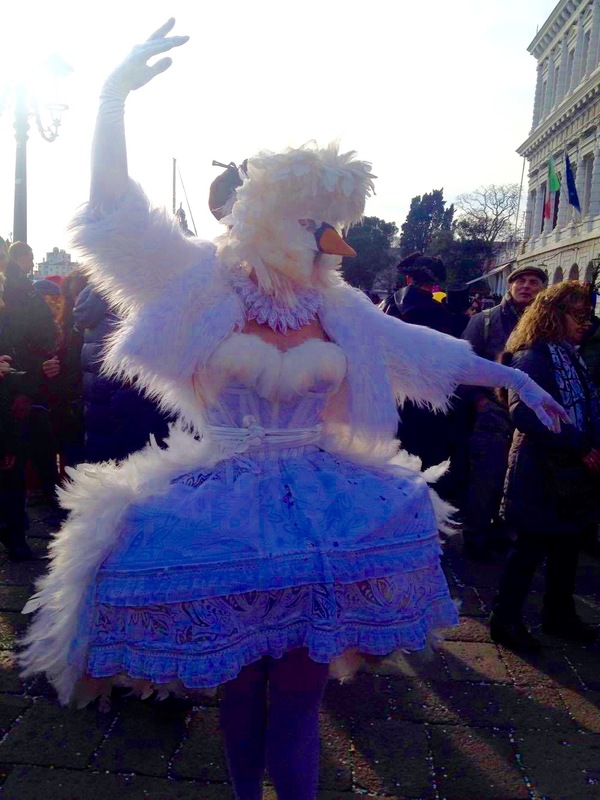 The Carnevale tradition is one that Franklin students look forward to every year, and it's a fun way to integrate with the local Ticinese community as well. This year I actually met a local friend who I've been close to for the past four years while on the train from Lugano to Bellinzona my freshman year. I love seeing Franklin students dressed up as bananas, jokers, animals and other funny costumes! 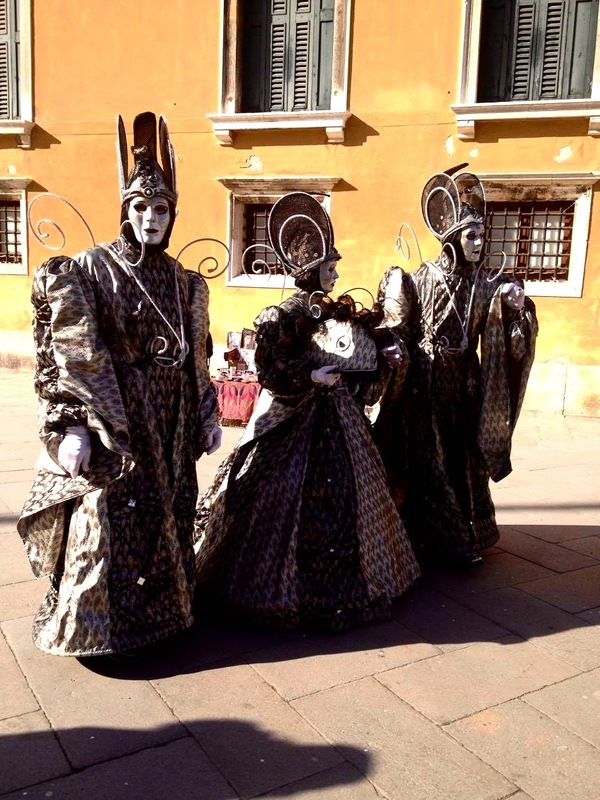 Outside of Ticino, another world-famous carnevale celebration is located in beautiful Venice, Italy. Since it's just a train ride away, students often take the opportunity to go to get lost in Venice. The atmosphere is truly magical and takes any visitor back into another time. 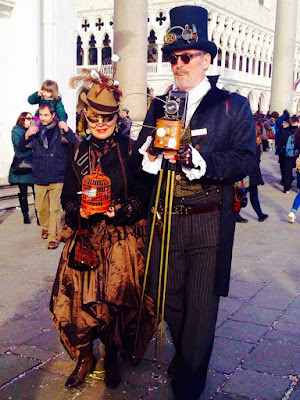 Here are just a few photos of the various costumes you can find at the festival there. This weekend, plans will be much more subdued as many students as midterms are rapidly approaching. I know for one will be spending ample time in the library this weekend. If you have any questions about Carnevale, I would love to answer them, so leave them in the comments section and I'll be sure to respond. Don't forget to check back next week, when Jessica will be sharing her go-to tips for using public transportation in Lugano.